Over 30 years of knowledge and expertise. Great-grandpa Lemar Green of Green Brothers Nursery owned and operated for 30 years and grew to 20 locations in the Atlanta area. His hard work, knowledge, expertise, and professionalism created generations of successful landscapers. Howell Landscaping of Georgia Inc. upholds the same values, work ethic, morals, and professionalism. We are fully licensed and insured landscaping service for both commercial and residential. 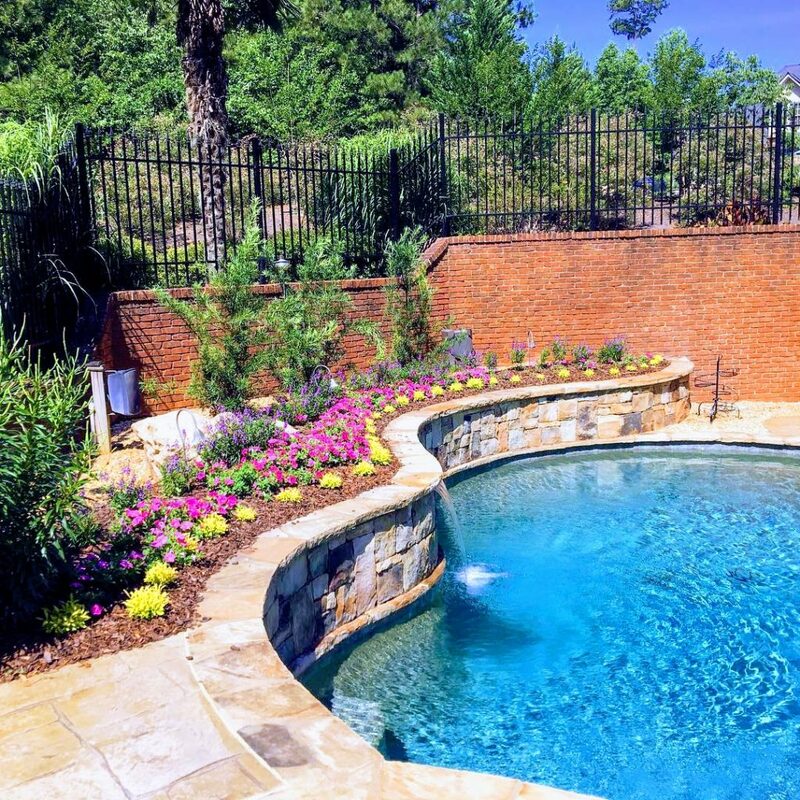 At Howell Landscaping of Georgia Inc. we use high-end materials, offer warranties, and inspections to make you a happy and repeat customer. Howell Landscaping gets the job done on time and on budget.